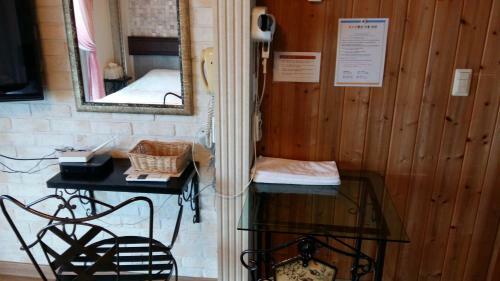 Offering accommodation with air conditioning, L Roman is located in Jeju, 9 km from Jeju Halla General hospital . Shilla Duty Free is 9 km from the property. Free private parking is available on site. Offering accommodation with air conditioning, L Roman is located in Jeju, 9 km from Jeju Halla General hospital . Find deals at L Roman, Jeju. Best Rates Guranteed. No booking costs. Pay at hotel. Making your reservation at L Roman is easy and secure. Instant confirmation.